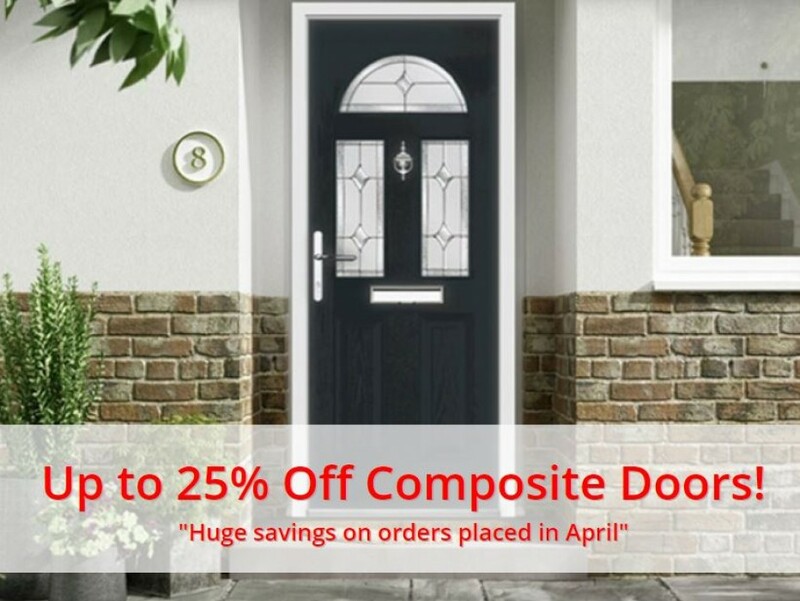 We are the largest manufacturer and installer of double glazed windows, doors and conservatories in Leicestershire and can offer you the highest quality at unbelievable prices. All products are made in our own modern 44,000 square ft factory in Glen Parva, Leicester. LE2 9TF. As a result we have full control over the production process and can maintain the standards that our customers deserve. 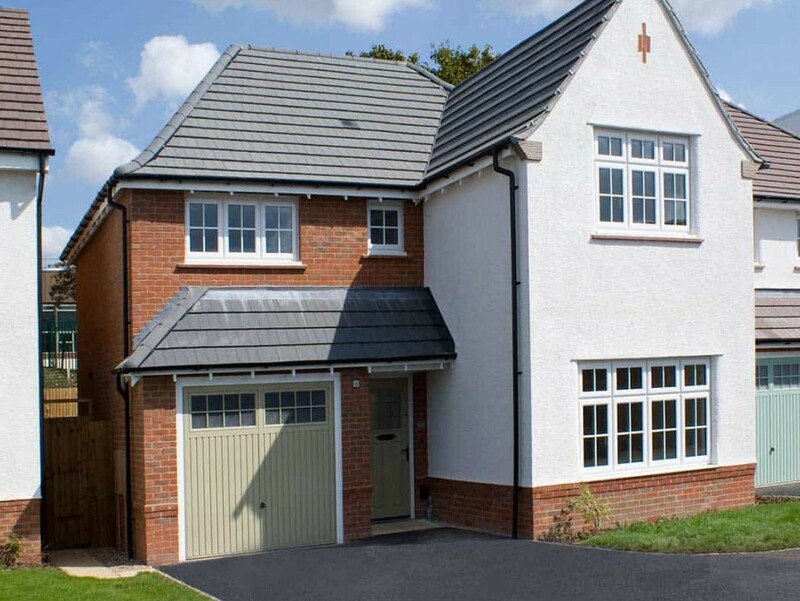 To carry out your installation we only employ traditional tradesmen, each of them has many years of experience, and they are specialists in their own role. Whether they be surveyors, ground workers, bricklayers, Window fitters or plasterers, they are hand picked for both the quality of their work and for the friendly and considerate manner. To take a closer look at our products you can visit our three showrooms, where one of our friendly staff will be happy to answer any questions you may have. In addition we are so proud of our factory that we invite you to take a tour and see the care we take when making our products. Here you can see not only showroom samples, but windows, doors and sealed glass units being made. Examine the quality components before assembly, and view the hundreds of windows and doors we have in stock ready to be fitted. Take a look at the quality of real orders, and not the showroom samples that are normally presented to customers. To celebrate our 40 years in the home improvement industry we have some amazing offers available. Each one has limited availability so get them while you can. Get an instant online quotation if you require an installation in or around Leicestershire.